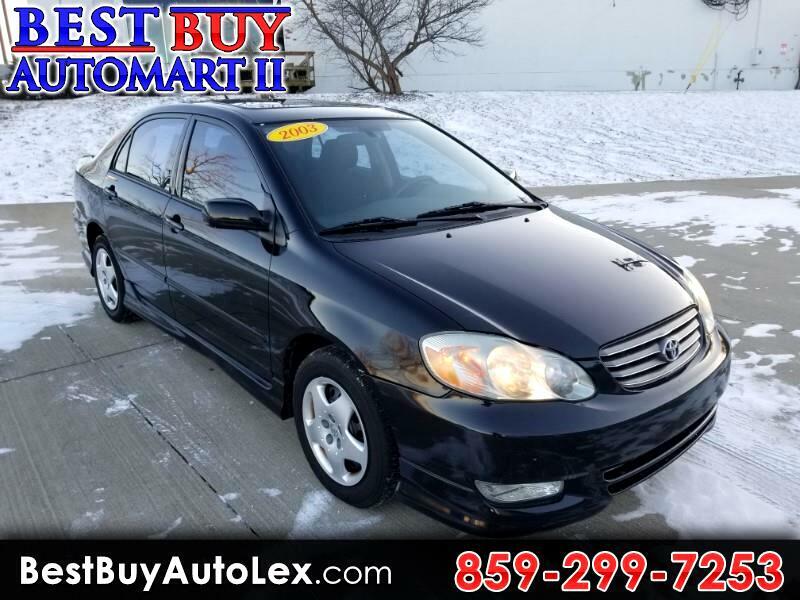 2003 Toyota Corolla S! 5-Speed Manual! Sunroof! Extra Clean! RUNS GREAT! PRICED TO SELL!! !